5 Diet Secrets To Kick Off The Summer 'Six Pack Abs' Show-Down! Summer is finally here! Take a good look at your lean-down diet and find out where you are getting off-course. To face off in the summer 6-pack abs showdown, you're going to need these 5 diet secrets. Check it out! With summer finally here, it&apos;s time to take a good look at the six pack abs diet that you&apos;re following to make sure that you&apos;re only putting foods in your mouth that are going to help to melt off body fat and give you the ripped abs you&apos;re going for! There&apos;s no doubt about it, when it comes to getting that chiseled look, the six pack abs diet is the top factor that will influence results. What you do in the gym is important but to take your results from good to outstanding your diet is where it&apos;s at. Here are the top 5 six pack abs diet secrets that you must know about to jump-start your summer cutting program. In addition to this, since if you are aiming for ripped abs you likely already have a pretty low body fat level, this will call for a higher &apos;re-feed&apos; frequency. This is easily accomplished with some higher carbohydrate days throughout the week and will significantly improve the way you feel on a regular basis. Second in our top six pack abs diet secrets is to use the &apos;single food rule&apos;. What this rule basically means is that you are to only eat single foods. For example, on your dinner plate you could dish up a piece of chicken, some brown rice, along with some steamed broccoli. All of those are single foods. Compare this to a dinner composed of pasta, tomato sauce, and spicy sausage and you can clearly see the difference. All three of those foods have been man-made through various processes and are not entirely naturally. As much as possible try and stick with the single ingredient food selections and you&apos;ll automatically get better results from doing so. Continuing on with the discussion of carbohydrates, another way to boost the success of your six pack abs diet is to eliminate them as much as possible right before bed. While it does come down to the daily total of calories that determines whether you gain or lose body fat, by eliminating them before bed it allows you to place a greater proportion of carbohydrates when you need them most - during the waking hours and the workout period. Make it a rule to stop eating carbohydrates (not food however - a late night snack is perfectly acceptable) three hours before bed. This can mean the difference between getting a lean look and getting the shredded look in some cases. You must not forget your fluid consumption when creating your six pack abs diet strategy because it can make a big difference as well. If you&apos;re taking in hundreds of calories in liquid a day there is a very good chance that you aren&apos;t going to be making up for this by cutting back your food intake, which will prove to really put a damper on keeping that calorie intake low. Instead, turn to green tea. Not only is it calorie free, but it may support metabolic rate so you see results. 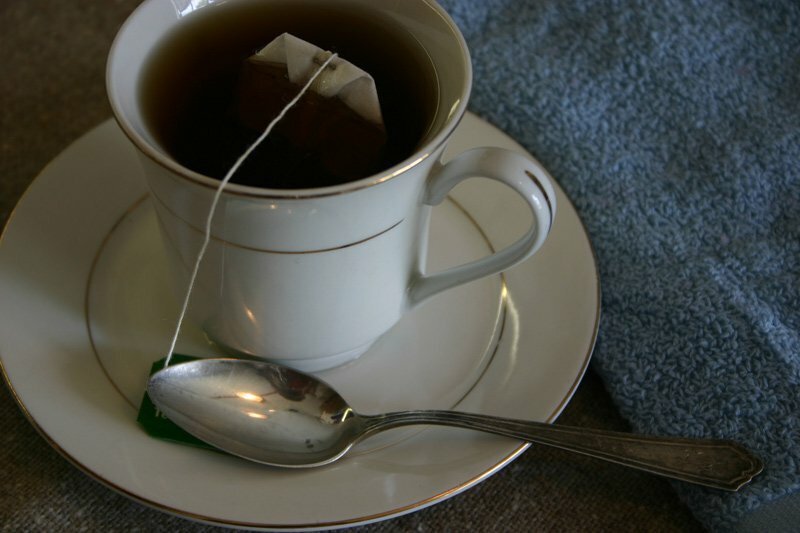 Green tea also has many suggested health effects. By drinking two to three cups a day you&apos;ll also increase your overall fluid intake and help guard against abdominal bloating, which causes a significant impact on the overall look you achieve. "Drinking Two To Three Cups Of Green Tea A Day You&apos;ll Also Increase Your Overall Fluid Intake And Help Guard Against Bloating." Now, when it comes to protein sources, when you get to that final stage of really bringing out maximum definition with your six pack abs diet, you should try as much as possible to focus on meat and fish sources. This includes foods such as chicken breasts, lean beef, turkey, cod and tilapia. While other sources of protein such as dairy, soy, as well as grain and nut based sources are going to help you meet your needs, many people find they don&apos;t get quite as good of results while eating them during the later stages of getting lean. Getting a toned midsection where you can clearly see the six separate abdominal muscles will take commitment, hard work, and plenty of advanced planning. When you can get your diet under control, the rate at which you progress will be over and beyond what you&apos;ve seen before.